‘Two Houses’ Sold painting by Jason Oliva circa 2002 NYV Doctors waiting room. Been out of the studio recovering from strep throat. 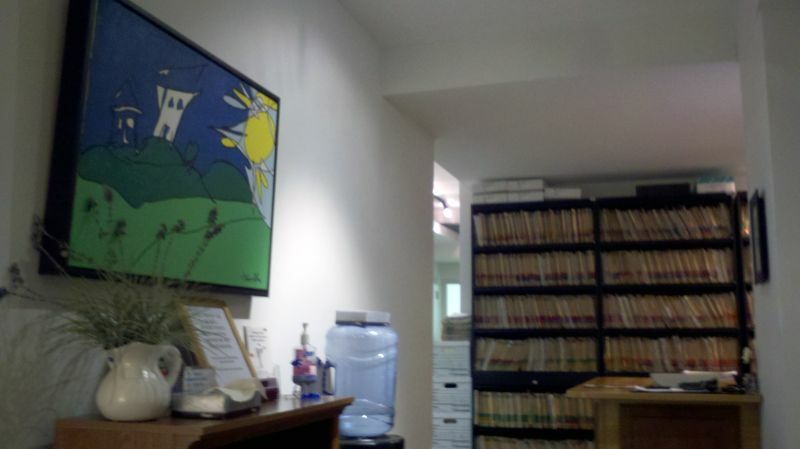 Stopped in to see my doctor on Monday and also had a visit with a painting he purchased about seven or eight years ago from one of my shows at John Allans. 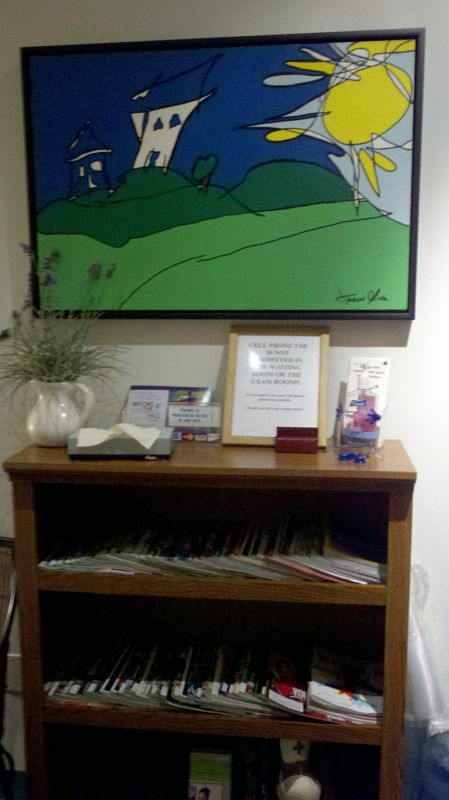 Its always a blast seeing it hanging in the waiting room. The painting ‘Two Houses’ was always a post it note to myself – to remind me not to chase material things. Someone will always have a bigger house on a bigger hill casting shadows.